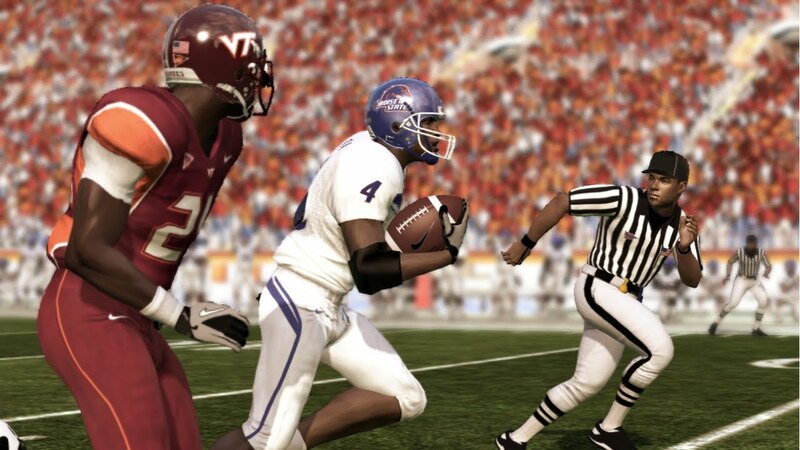 Living in Phoenix, Arizona there is only one thing that keeps my sanity in July and that is the release of the newest NCAA Football game from EA. Every year I wonder how they will top the previous year’s version; and every year they find a way. The Good: They've made great strides on the presentation of the game thanks to their partnership with ESPN. Having ESPN’s presentation style to the game makes it feel much more real than previous. Couple this with new pregame entrances by the players and better game lighting and you have a game that looks and feels amazing. The most important aspect to any sports game, for me, is the dynasty element. EA redid the menus of the dynasty to give is a well overdue make-over. Also receiving a well overdue make-over was recruiting. By removing the football emoticon style of talking to the recruit and replacing it with a randomized pitch has greatly sped up the process. The Bad: Well, this section should be short because there really isn’t much to complain about. 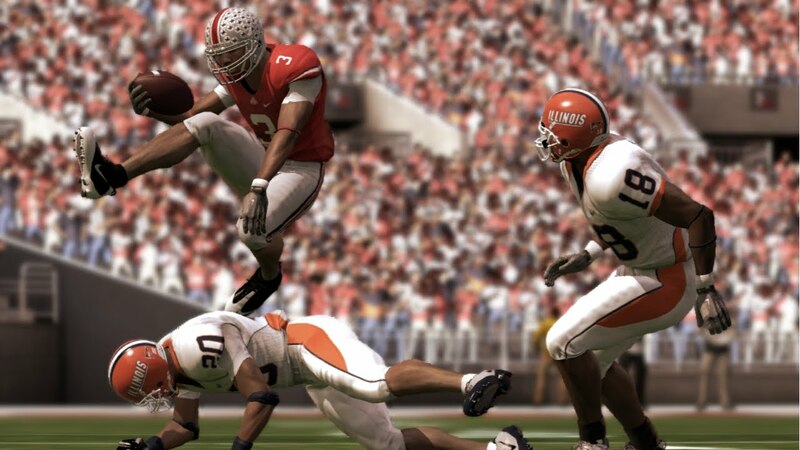 But if I had to be nit-picky, I would work on further expanding the customization of each player; more for the actual look of the player, more for uniforms and allows for player’s uniform numbers to be duplicated (1 player on offense and 1 player on defense could both be number 22, for example). I’m a Washington State Cougar alumni so I would like to see WSU’s correct pre-game entrance in the game as well as Butch (Cougar mascot) to look less like a crack head. Finally, more variations to post touchdown celebrations. After scoring a touchdown I want to do more than just jump up and down or take a knee. In Conclusion: Every year there is the crowd that debates whether it is worth it or not to spend $60 on the new year’s game because they have the previous year’s version. And to answer those people, I say yes, it is well worth it. 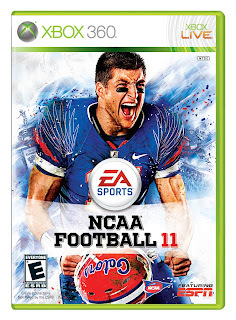 I give NCAA Football 2011 a 9 out of 10. NCAA Football 11 is out now. I get my rosters from NCAA Football 11 Rosters. Where are you getting yours?